Berwick Montuna Golf Club provides golfers with a full-service Pro Shop stocked with the greatest names in golf equipment and apparel, all at competitively low prices. Our professional staff will assist you in finding just what you're looking for, whether it be clubs, clothing, accessories, or custom ordered merchandise. 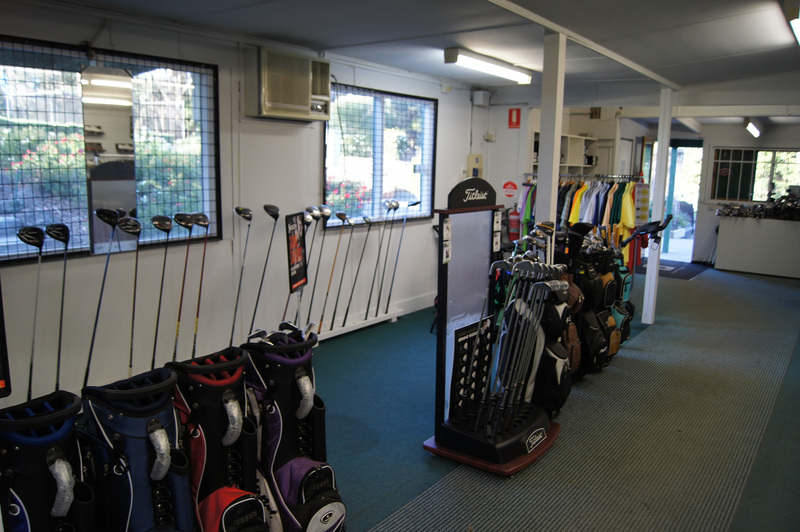 Telephone the Golf Shop on (03) 9707 1887 or call our Teaching Professional Ed Nicolette on 0431 331 237. Click on the link below for more information on the Private & Group lessons that Ed offers. MyGolf is an Australia wide grass roots golf program that is setup by Golf Australia and the PGA of Australia. Mygolf is aimed at providing youngsters an enjoyable pathway into the game of golf. Ed runs school holiday programs and/or school term programs. Registration is available through the MyGolf website at www.mygolf.org.au or contact Ed directly on 0431 331 237. 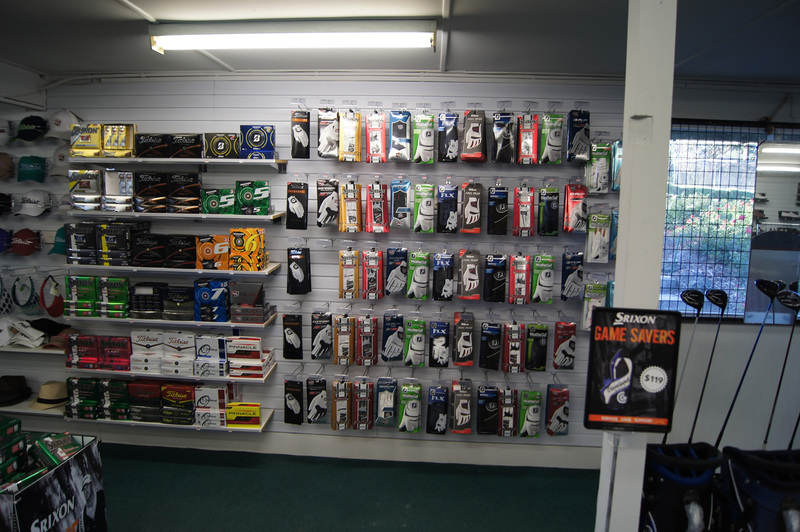 An extensive range of golf clubs & sets available. Our 'try before you buy' policy supported by the advice of Professional staff will see that you make the correct decision. Comprehensive range of ladies and men's apparel and accessories from all leading labels compliment the complete golfing experience at Berwick Montuna! Other services include, professional club fitting, club repairs, and hire equipment including clubs, shoes and golf carts. The vision that we have for our golf shop is to provide our members and guests with excellence in service and an experience that is second to none. 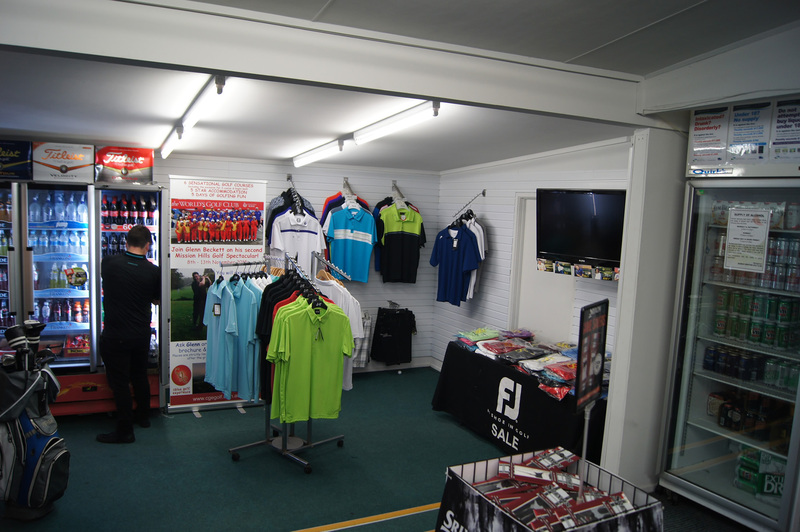 We are a member of the 'On Course' group which enables us to be highly competitive with the price of our merchandise. Our friendly and professional staff are highly trained in product knowledge and are there to make your decision an effortless and informed one. 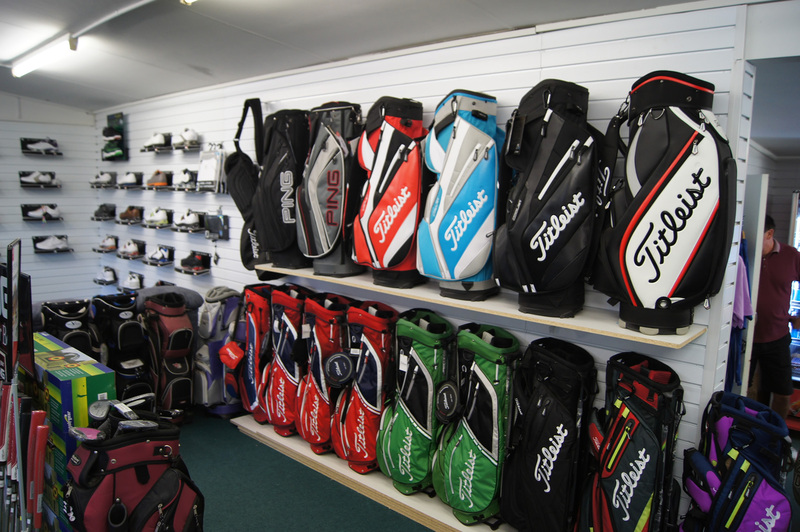 We also stock an extensive range of clubs and accessories including brands such as Titleist, Cobra, TaylorMade, Odyssey, Callaway, Alpha, Cross, Proline, Glenmuir and many more. If we do not stock an item or brand that you are looking for we are able to order it in for you and in most cases have it within the week. 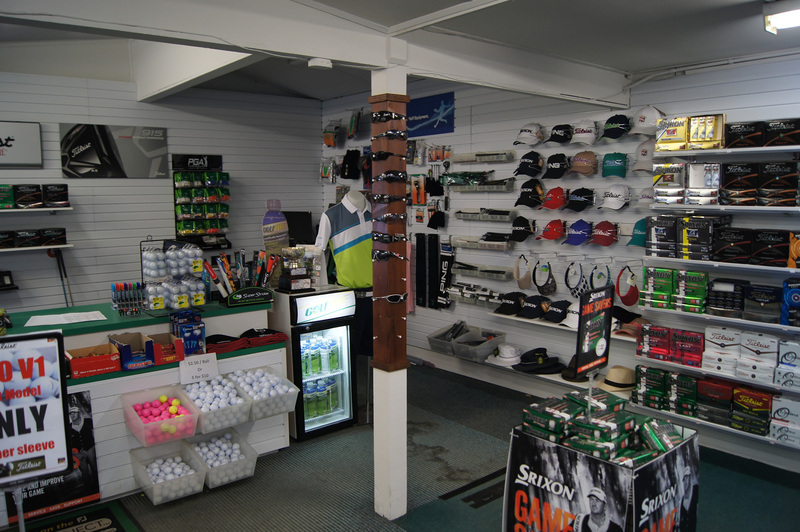 The shop also stocks many logo products including T-shirts, hats, divot tools, markers, coasters, balls and towels.